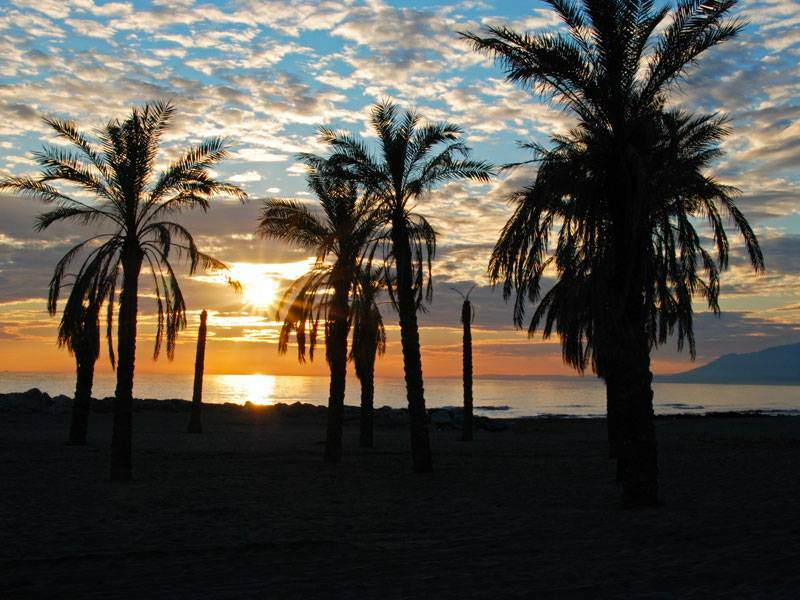 Marbella, meaning Beautiful Sea in Spanish, is a world renowned destination located in the Sunshine Coast. It lives up to both names: long sandy beaches bordering the clear, sparkling blue Mediterranean boasting the best possible sunny weather year-round. Through its history it has become a marvellous city offering all that visit the true taste of Andalusia: whitewashed buildings bordered by narrow streets, wonderful flower filled plazas and corners, horse drawn carriages lazily taking its passengers on a relaxed tour through yesteryear, friendly and open people, quaint churches and exciting nightlife. Storybook beaches; countless golf courses that challenge any player no matter what their handicap; sports marinas world renowned; an unbeatable natural surrounding on the slopes of the sierra that protects the entire area, offering it an enviable microclimate; world famous hotels; restaurants; shopping centers and boutiques catering to all needs and an exciting and intense nightlife make Marbella the ideal setting for your holidays or business meetings and conventions – even if you mix them together. 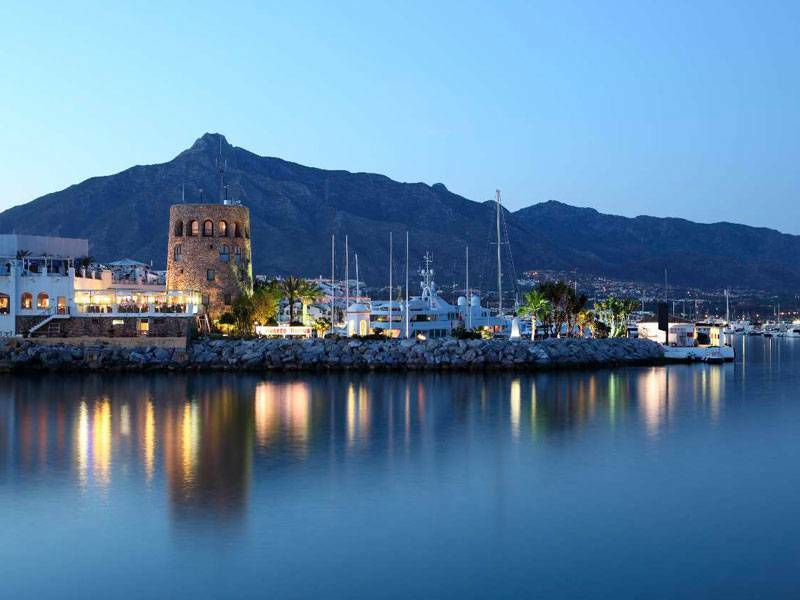 Marbella is close to the major metropolitan areas and cities imbibed in rich history and tradition such as: Málaga, Córdoba, Granada and Seville; or the enticing and mysterious North African destinations, just a ferry ride away from Algeciras – gateway to Africa and its also millenary cultures. What was once a sleepy port and fisherman’s village, has now grown up into a vibrating and cosmopolitan city… the perfect blend between tradition and modernity. 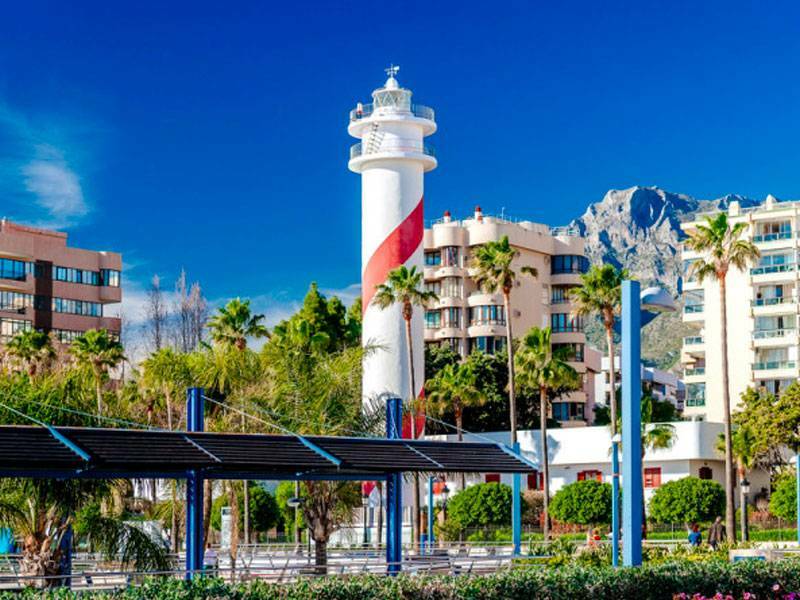 Standing between the beautiful coastline and the surrounding Sierra Blanca mountains, Marbella boasts an ideal microclimate with a median year-round temperature of 22ºC, topped by 326 days of sunshine. 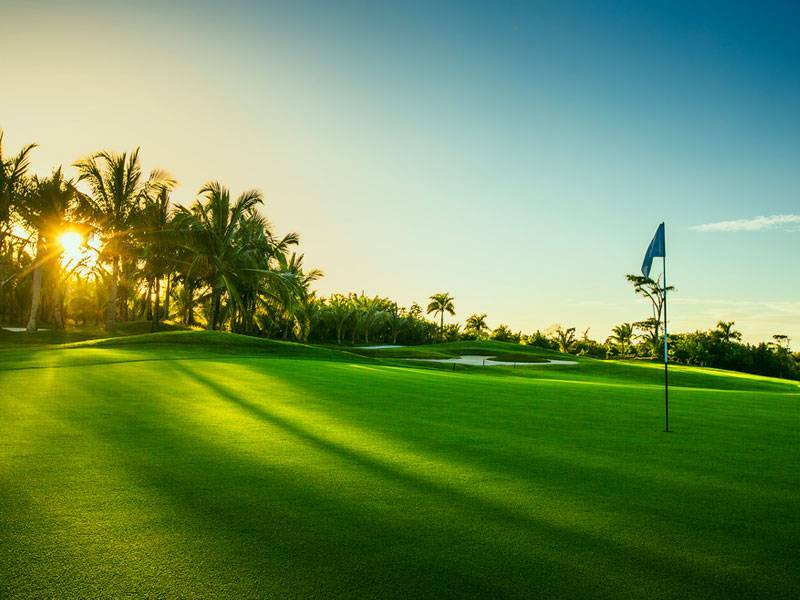 Use this LINK for further information concerning the weather in Marbella all year round. 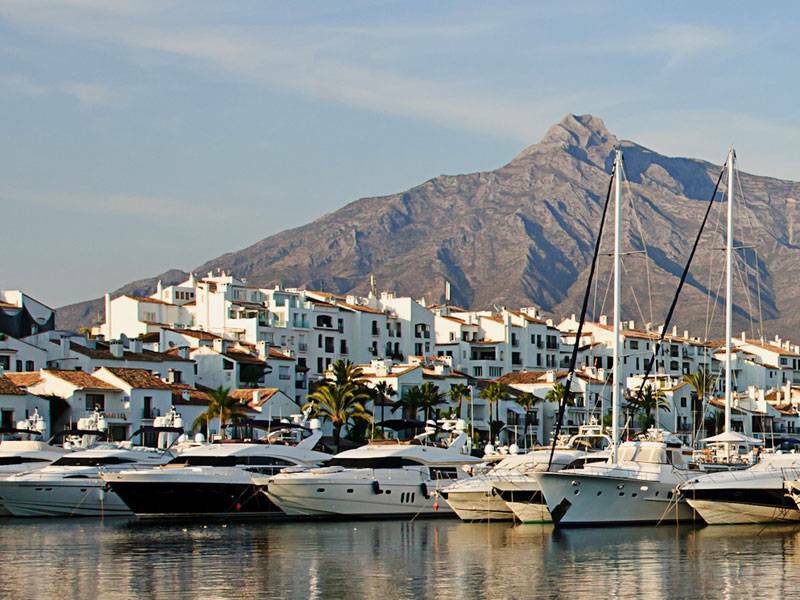 The Andalucia Plaza Hotel, Puerto Banus, located in one of the Costa del Sol´s most exclusive areas, is the home of the festival, this is where most of the delegates stay to enjoy the true hospitality of Andalucia. This is also the location for the daily networking events ,where the participants meet and exchange ideas with fellow film makers and industry professionals, as well as the venue for the workshops and seminars. 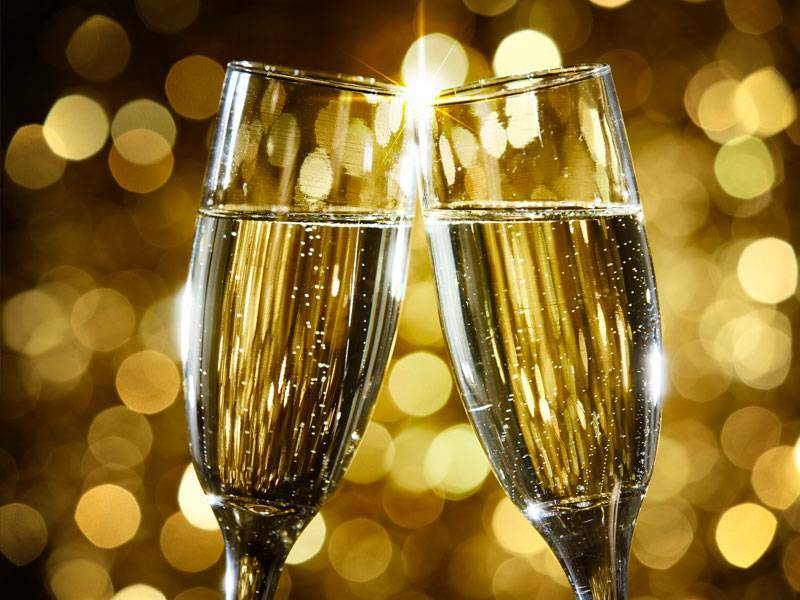 The main glamour event of the festival, the formal gala dinner awards ceremony, also takes place on Sunday 11th October at Andalucía plaza hotel. The H10 Andalucía Plaza is an emblematic hotel with an Andalusian character that has been refurbished with a cutting-edge contemporary design. It has bright, spacious rooms, a buffet restaurant with à la carte options, a Convention Centre that accommodates up to 600 people and a Despacio Spa Centre with a select range of treatments. Get directions to the Andalucia Plaza Hotel. 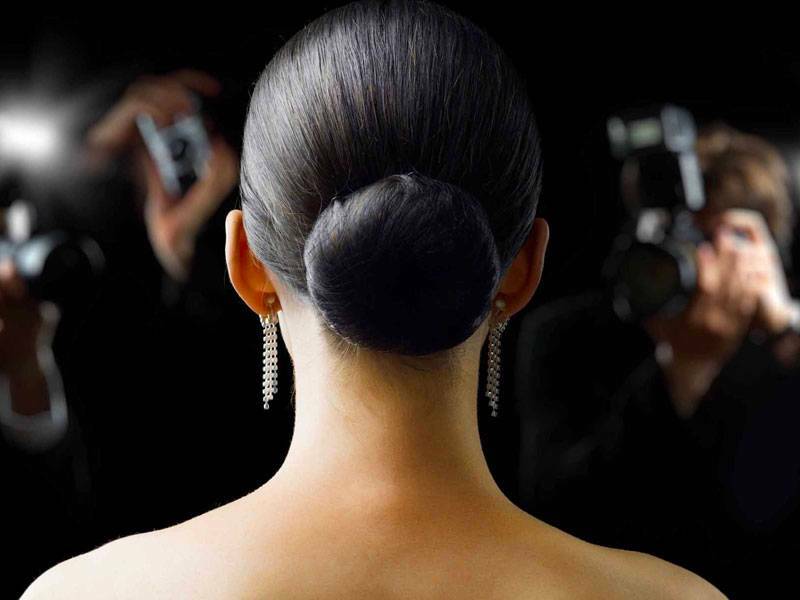 The screening of all films including number of world premiers shall take place at Teatro Goya, Puerto Banus. 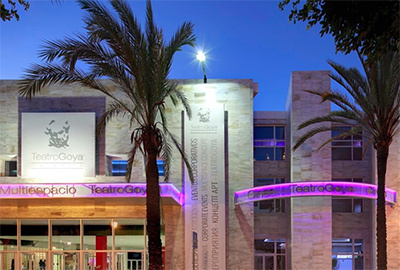 TeatroGoya Marbella is the new avant-garde multi-space in Puerto Banus, Costa del Sol, which offers attractive possibilities to held events and conferences in an unbeatable environment, exceptional location and unique microclimate. Seven auditoriums with a varied capacity from 115 to 475 pax.,an adaptable multipurpose space of 500 sqm and a stunning Sky Garden with spectacular sea views, distributed in a total of 3,000 sqm. The holding managing it has an extensive experience organizing conferences, congresses and events for the past four years in TeatroGoya Madrid, turned into a chosen reference space by the most renowned brands within Spain and Europe. 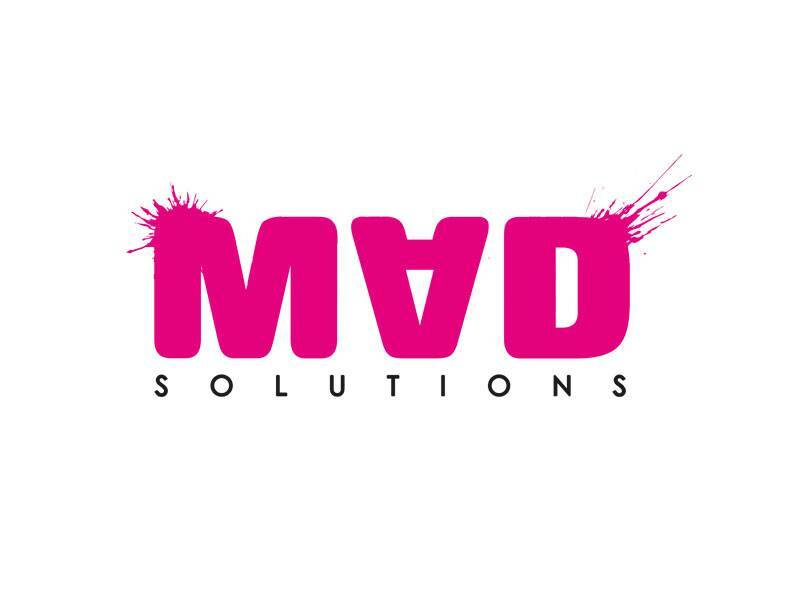 MIFF in association with New World Films offers support and collaborations to the film makers wishing to shoot in Spain. For more information please contact info@newworld-films.com.